Is there anything beyond trauma, and what does it look like? 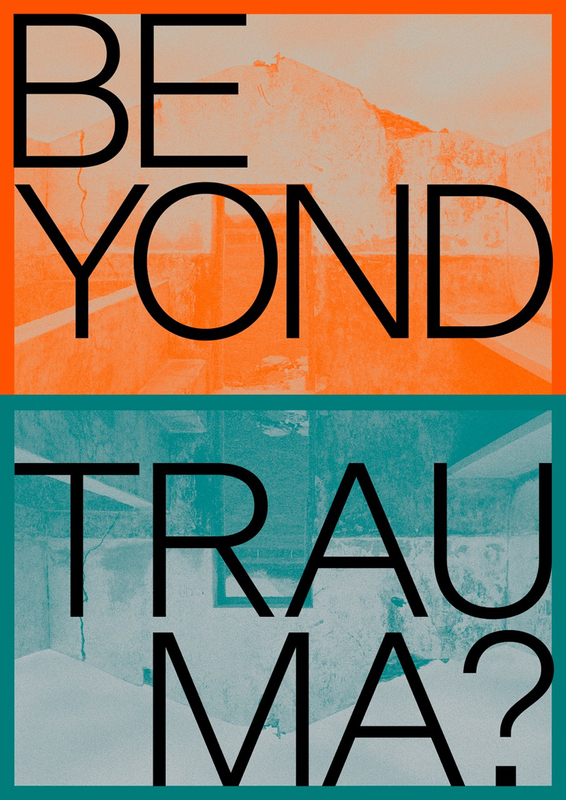 One of the most ubiquitous and fruitful concepts in contemporary cultural and academic discourse, trauma has been under fire as a Western-centric narrative and representational form that universalizes and decontextualizes violence, often perpetuating or conflating the subject positions of victims, perpetrators, and spectators. Have critical discourses on and artistic and activist thematizations of trauma run out of steam? Have they generated new forms of inquiry? Which alternative models have emerged in the process? The symposium proposes a transregional reassessment of the concept of trauma across a range of academic disciplines and cultural contexts. The future of this paradigm will be discussed primarily through the prism of representation, the arts, and visual culture in relation to forms of political, historical, and structural violence. The symposium explores the relation of trauma and aesthetics in the twenty-first century, and the ways in which it is being reshaped by increasing transnational displacements of people and digital flows of images and stories. At the same time, post-humanism and new materialism have challenged common conceptions of subjectivity and non-human agency, profoundly changing the understanding of traumatic ruptures affecting nature, landscapes, and animals. By implying that extreme experiences may pass down genetically across generations, the contentious field of epigenetics insists that the transmission of trauma has a bodily dimension. Last but not least, current anxieties about technology and the climate crisis seem to have generated a form of ‘pre-trauma’, channeled through narratives of global catastrophe and post-apocalypse. If there is anything beyond ‘trauma’, as these developments suggest, how should it be looked at? What new images, concepts, practices, and ways of seeing should be mobilized toward this task? Taking on the future of trauma studies as a pressing intellectual question of our time, the symposium will reflect on new forms of witnessing, representing, and possibly coping with extreme violence to emerge in the last decade, the variety of cross-cultural aesthetic responses they elicit, and their implications for rethinking the field at large. Please note the different venues.